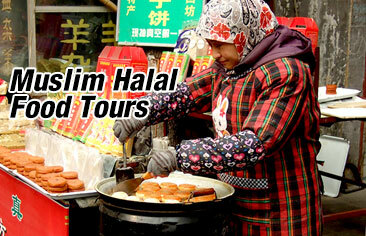 This is a featured Xian Muslim tour for you to get to know local Muslim culture and life in Xian by visiting the attractions like Great Mosque, Muslim Street and The Northwest’s largest wholesale market. 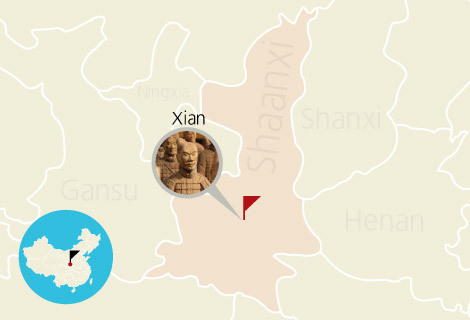 Detailed Itinerary: You will be picked up at the airport, railway station or your own reserved hotel in Xian by our guide early in the morning and then transferred to the first stop Muslim Street. Visiting Muslim Street, you will have chances to taste a lot of authentic and original local food and snacks, also experience the local Muslim life and culture. 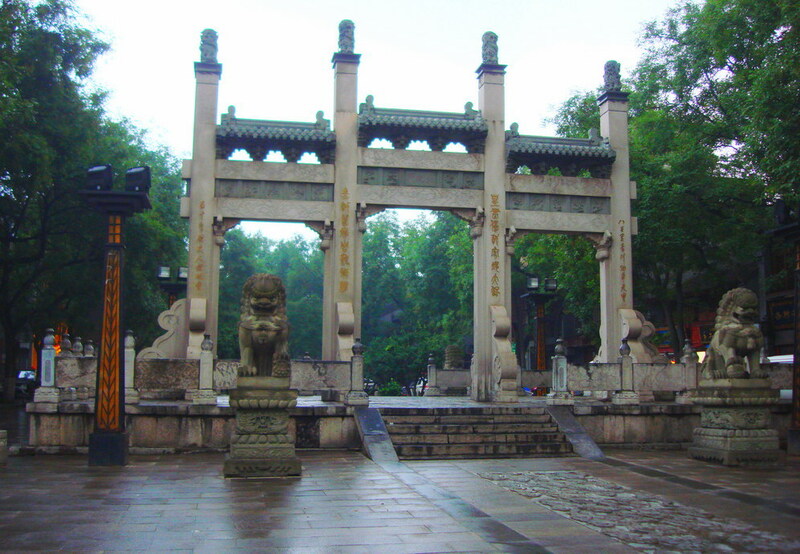 Then we will head to the next scheduled stop the Great Mosque, one of the oldest and most renowned mosques in Xian to enjoy its appealing architecture and atmosphere. After a Halal lunch at a local Halal restaurant, the next destination will be the Northeast’s largest wholesale market where numerous exquisite souvenirs and gifts are selling. When your trip ends here, our guide will transfer you to the designated airport, railway station, or hotel. Thanks for having this trip with us! Meals: Halal food at Lunch as specified in the itinerary. * This is a private tour, only you and your family or friends will be in this tour. Please feel free to contact our tour advisors if you need any changes of itinerary, hotel, ect., we can adjust the tour for you.